Chris Gayle, playing his last List A game in Jamaica, smashed 122 in 114 balls as his team, Jamaica Scorpions, beat Barbados Pride by 33 runs in a Regional Super50 game. Gayle, 39, had earlier announced that it would be his last List A game for Jamaica, but is hoping to get a four-day farewell before finishing up with Jamaica altogether. Leading Jamaica out to bat after they had been inserted by Shamarh Brooks, the Barbados captain, Gayle was given a guard of honour by players and officials of both sides, and then proceeded to hit 10 fours and eight sixes for his 27th List A century in 356 appearances. Gayle’s heroics were not really matched by his teammates. Andre McCarthy scored 48 in 49 balls and put together 131 for the third wicket with Gayle, but very little support otherwise. Jamaica folded for 226 in 47.4 overs, but they put in an excellent bowling performance – Gayle picked up 1/31 in a full 10-over spell – to shoot Barbados out for 193. “It's very pleasing to get a hundred in my last 50-over game for Jamaica, it's something I will always cherish. 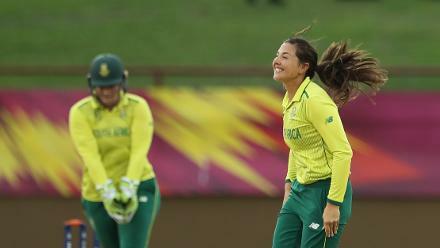 To lead the team to a win makes it more special,” said Gayle afterwards. Gayle is still in demand in Twenty20 leagues around the world, and is hoping to continue doing his bit in the foreseeable future. 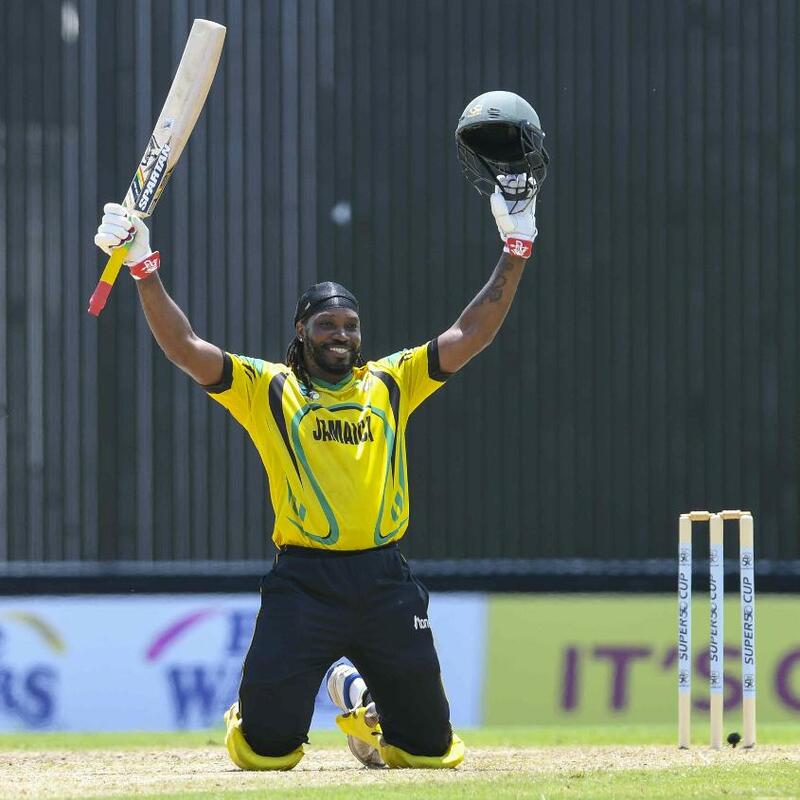 Chris Gayle smashes 16 sixes against Zimbabwe! Before winding up his Jamaica career altogether, Gayle does want to have a last first-class outing. He hasn’t played first-class cricket since September 2014, when he turned out for Jamaica against Barbados in Bridgetown, but is hoping to add one more to the 180 he has played over the years, including 103 Test matches. “It's possible that I'll play a four-day game at Sabina Park. If possible, I will definitely play a four-day game. I don't know when it starts but I'll look into the schedule and make myself available,” he said.